What defines a Final Fantasy game? For years, only the core numbered games garnered much relevance. 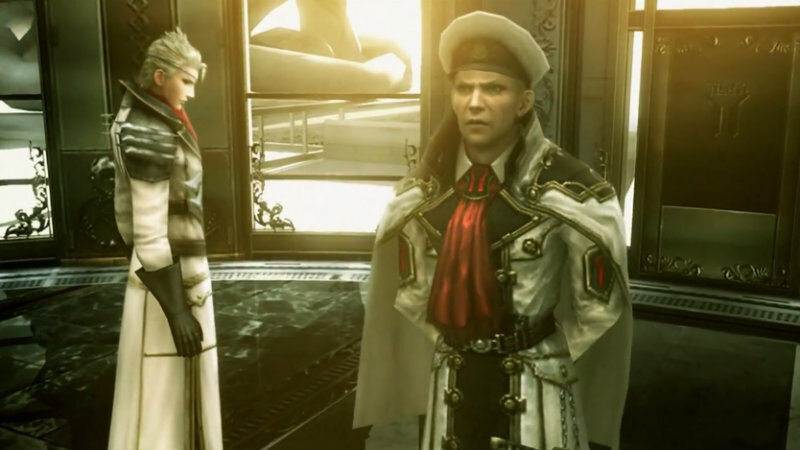 But with the release of Final Fantasy Type-0 HD on new generation consoles, and the fact that it brings with it the demo for the next major Final Fantasy. 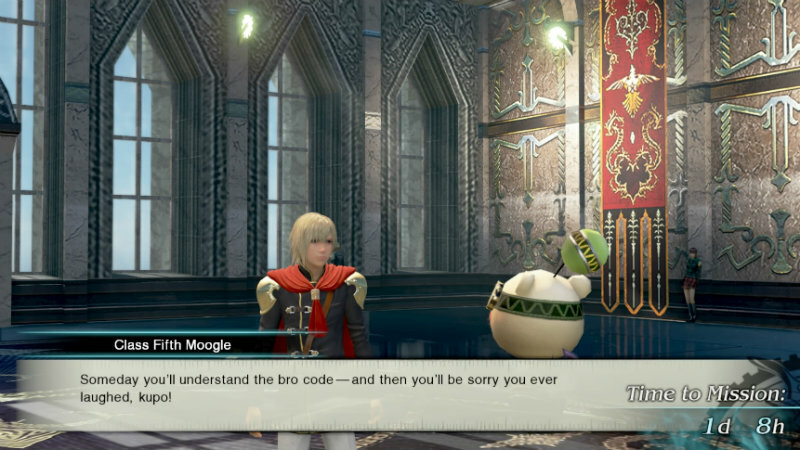 But is Final Fantasy Type-0 HD simply a placeholder until you get get your hands on a better Final Fantasy game, or can it go toe to toe with any of the big titles? 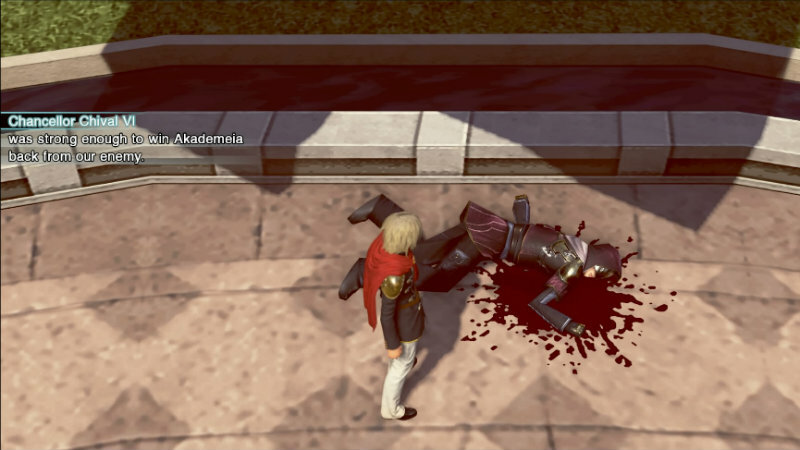 Final Fantasy Type-0 HD centers on Class Zero, and elite group of cadets who are able to wield all sorts of weapons, fire off impressive magical spells and learn a variety of abilities. They are led by a special doctor whom they all call Mother. While every member of the class is made unique in conversations and thanks to their specific weapon classes, only a few of their characters are really expanded with any meaning. There’s Ace, your starting character who wields a deck of cards and manages to retain some memories of dead people in his dreams – everyone else immediately forgets about anyone who dies. While this is explained partially as a way to avoid the depression and sorrow that death can bring to those who lose a loved one, throughout the game it feels much more sinister. The other developed characters include Machina and Rem, two childhood friends who end up in the class together and have a special bond. They are the outsiders in the group, both with secrets to keep from their classmates. The rest of the characters range across what you’d expect from a group of school kids. There’s the brainiac girl, the airhead, the tough guy and all the other cliches. They even have suitable weapon types to suit their various personalities. Each weapon type is only able to be equipped by the pre-set character. While you can purchase upgraded weapons, these will be allocated to the set character. The game follows a very specific format. You have set missions to complete that generally revolve around running through the maps, killing enemies, running from some over-powered bosses and doing your part for the war effort. While I found that I favored the characters that suited my play style, each cadet brings a unique element to the party and can be immensely helpful depending on the requirements of the various battles. Of course, without a briefing that explains what you can expect in the upcoming battles, I often ended up with parties ill-suited to taking down the big boss. While you can change the character you control (of the three in your party) on the fly, reorganizing your party can only be done at save crystals. Of course this adds an extra challenge to the strategy, although it also makes the game feel a bit dated. Other outdated elements include the request tracking system. Much like you’d expect from a JRPG, there are tons of side missions for players to undertake. However, these can only be tracked one at a time and must be returned to the issuer upon completion. While either of these could aspects could be forgiven, on the newer consoles it ends up feeling like an outdated mechanism to hand in one quest at a time. Added to this, most quests only reward you with items rather than EXP or other character improvements. After a while, it stopped feeling like it was worth the effort to complete these side quests, especially when time is limited. Between missions, you are given “free time” to explore, engage in conversation with those who have an exclamation mark above their heads, train up in lectures or traipse around the open world doing side missions. However, each conversation uses up two hours of free time, with a journey into the open world slashing eight hours of free time. 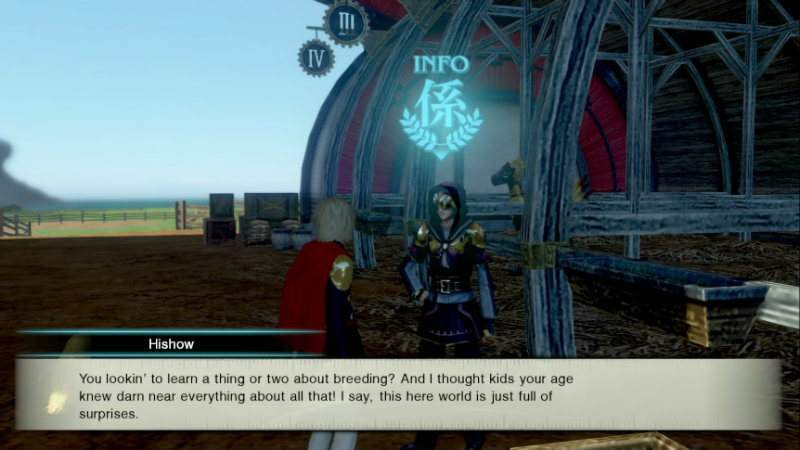 Given that you only have a preset amount of time, I often felt that side quests outside of the main base simply weren’t worth the hours that could be used for training, breeding chocobos or discovering more about character interactions. Many of these conversations are particularly amusing and help bring the game to life. As a PSP port, my expectations for visuals weren’t very high, which ended up being a good thing. While the cut scenes look fantastic, there are still some irritating elements. The camera feels unwieldy, often jittering while running down hallways or refusing to pan out during combat to determine the best path for dodging. While you can lock onto a target during combat, changing targets can be tricky and unintuitive. Textures are obviously not as impressive as we’re used to in the current generation and the game ends up feeling like an upgraded port rather than a new generation game. However, it’s made worthwhile thanks to the intriguing story and darker elements in the game. The core gameplay itself is solid, and with some unique blood and gore, it feels like a more mature addition to the Final Fantasy console family. 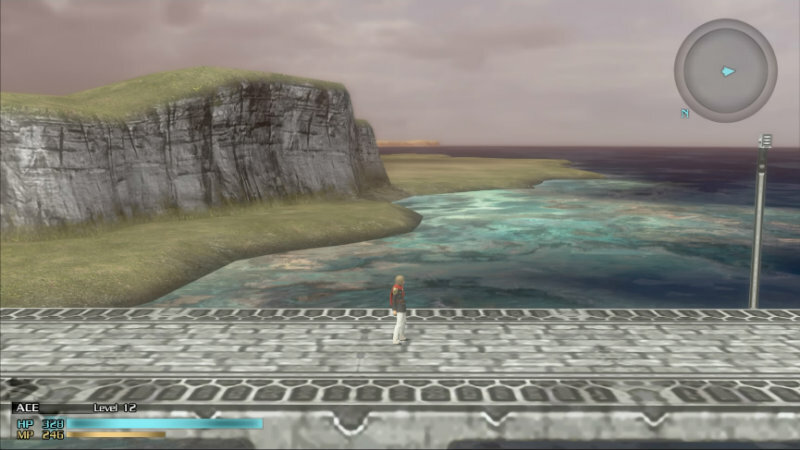 Despite being originally released for handheld, the game offers hours of gameplay. With three difficulty ranges and the ability to replay specific missions, there is tons of replay value as you try to get a perfect score on each mission. While this title may be a real shock to fans of traditional Final Fantasy games, it’s well worth playing and offers a compelling JRPG to fill the void during the long wait for Final Fantasy XV. Plus, thanks to added knowledge of the Fabula Nova Crystallis universe, fans will have greater appreciation for upcoming plot lines in Final Fantasy XV.